Max Steinman talks Google Ads, retargeting, and how to tell when search engine marketing (SEM) is right for you. 1. You have a high density of properties in one city. 2. You're dealing with marquee properties, high vacancy rates and lease up communities. 3. You're looking for leads for your property management services. 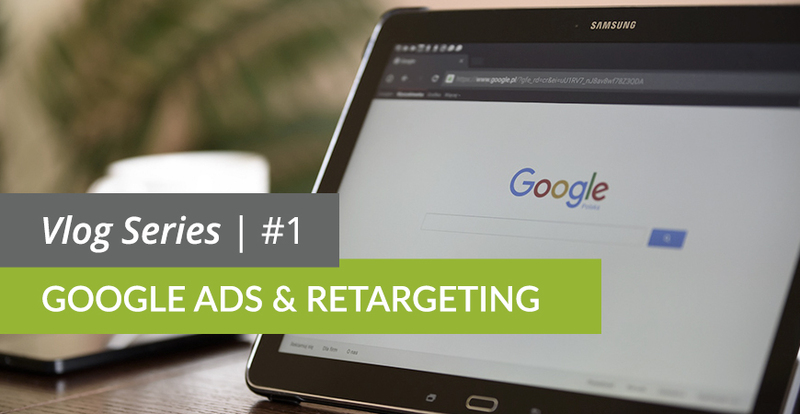 Max also provides some insight into retargeting campaigns, including how these work and when they may be right for you. Check out what Max has to say by watching the video below. If you're interested in learning more about whether SEM is right for you, click here to contact us.